Mopar vehicles come in some models like, Duster, Road Runner, Cuda', Challengers, Vipers in GTS, ACR, and a few other configurations as well. 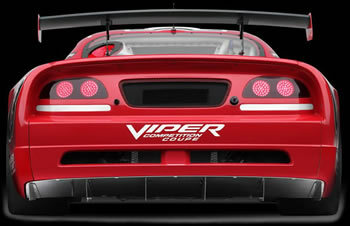 These models come with anything powering them from a turbo charged SRT4 Neon, to a supercharged V-10 Viper. These cars are also some of the only vehicles that I know of that come in such colors as plum crazy purple, lime green, canary yellow, and many other very cool colors.